You are here: Home / Blog / All Things Fall Y’all Blog Hop and Giveaway! 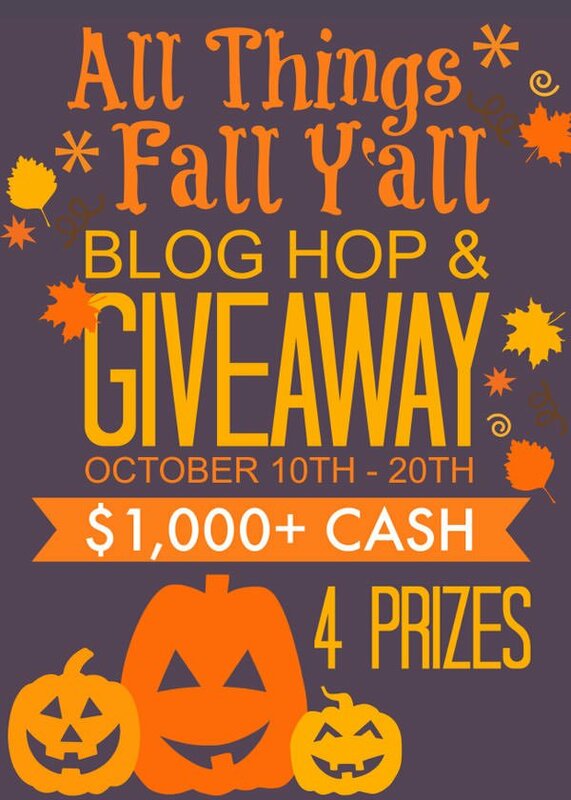 All Things Fall Y’all Blog Hop and Giveaway! 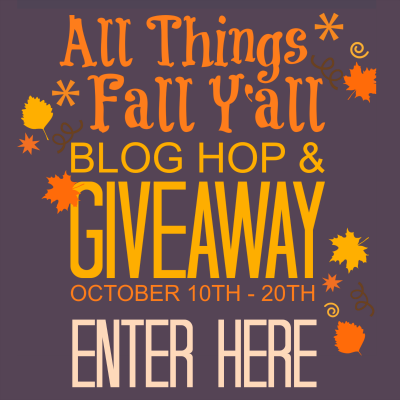 Welcome to the All Things Fall Y’all Blog Hop & Giveaway. One post today just wasn’t enough. I had to bring you this AMAZING giveaway! 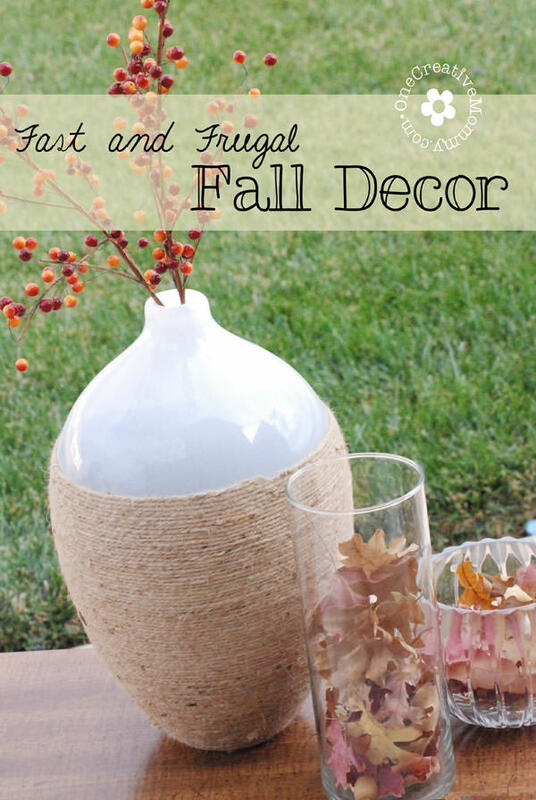 I’m sharing a huge roundup of DIY Fall crafts, decor and recipes, and I’m offering you the chance to win one of four cash prizes totaling over $1,000! So, who wants to win some money? 4th PRIZE: $13 – Lucky number 13! 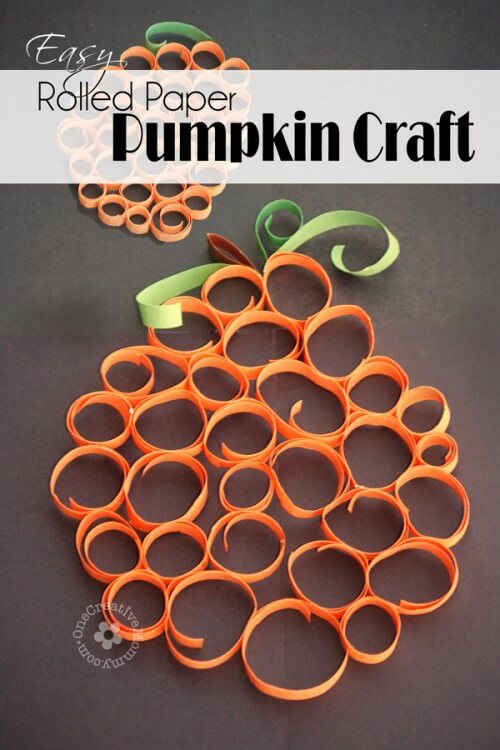 Buy yourself a few pumpkin treats! Thanks for stopping by today, and good luck in the giveaway! 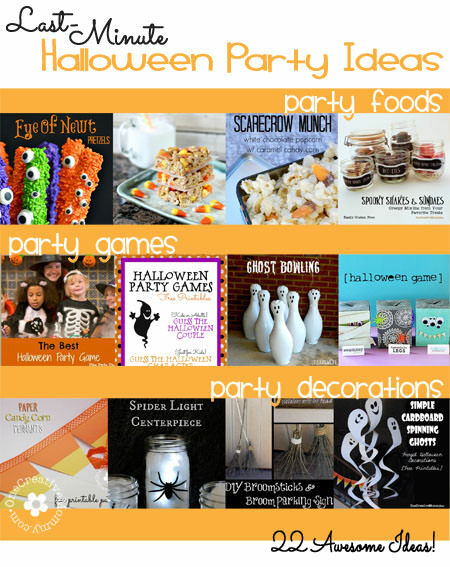 While you’re here, I hope you’ll stick around and browse through some of my fun ideas for Fall! Images below are linked.